When we explore the world and everything beyond it, we see that the complexity of the grand design manages to blow away any pre-conceived notions we may have about the way things should be. Our universe is filled with paradoxes and acutely fine details, and understanding and appreciating them could be humanity’s greatest accomplishment. Here is a list of 10 facts that seem like they can’t be true, but as they say, truth can be stranger than fiction. 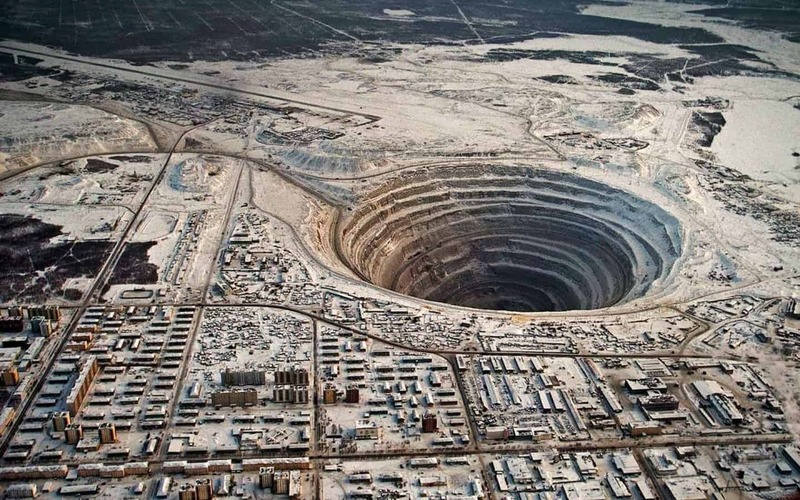 If you drilled a hole that actually penetrated through the centre of the earth’s core and went to the other side, and you actually jumped through that hole, it would take you 42 minutes to fall through the other side. Make sure you carry your camera. There will be plenty of time to take pictures. 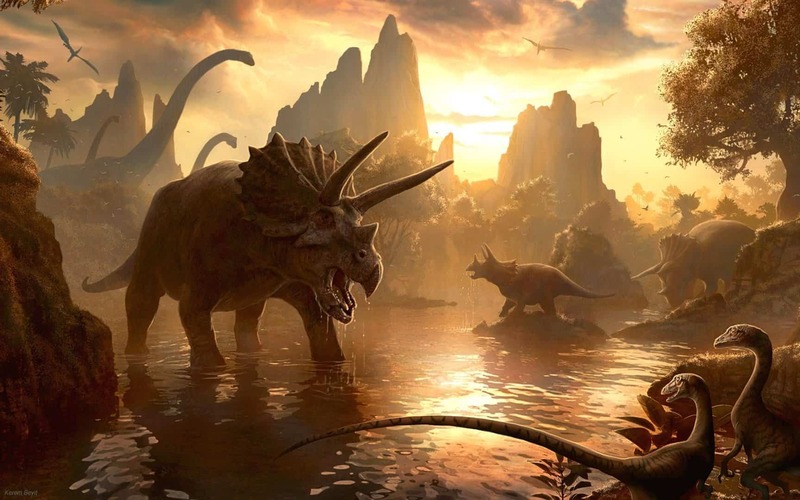 When the dinosaurs walked the earth, they only had 23 hours each day. That means that the extinction hit them just a tad bit sooner. This happens because of the forces between the earth and the moon. Every day gets 1.4 milliseconds longer every 100 years because the earth’s rotation is gradually slowing down. People working 20 million years from now are really going to hate Mondays! 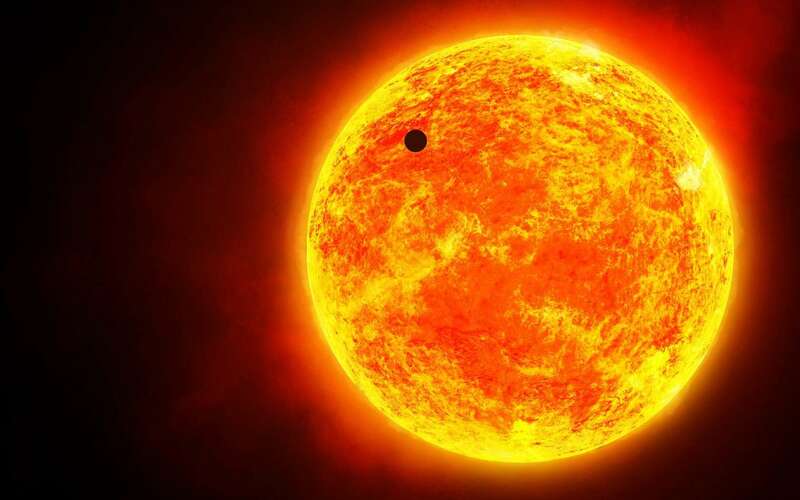 The sun on mercury can be very tricky because of its eccentric orbit and slow rotation. If you stand in the same place on mercury long enough, you can see the sun set, rise and set again in the same spot. That sounds like a romantic day doesn’t it? Lobsters apparently don’t die. 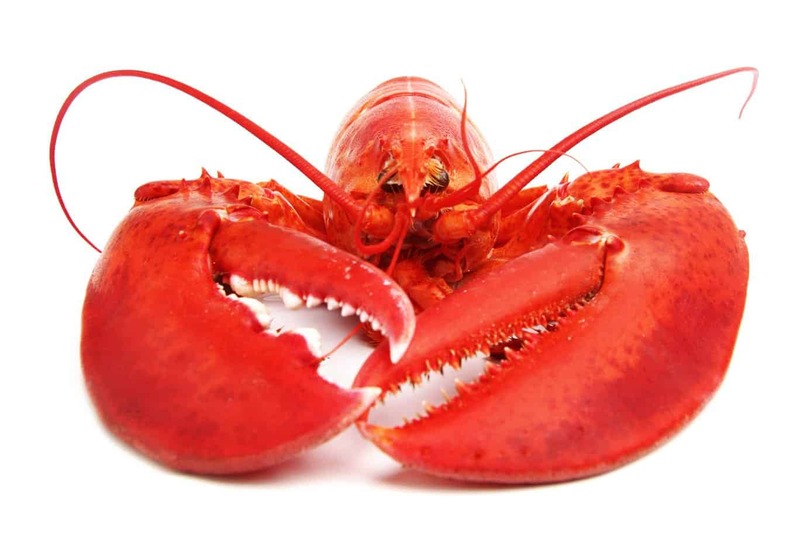 According to biologists, lobsters just keep growing in size until someone finds it and kills it. This can be humans fishing for lobsters or other sea creatures who are natural predators. This means that if you are a lobster, you will always be eaten. They already know their cause of death. 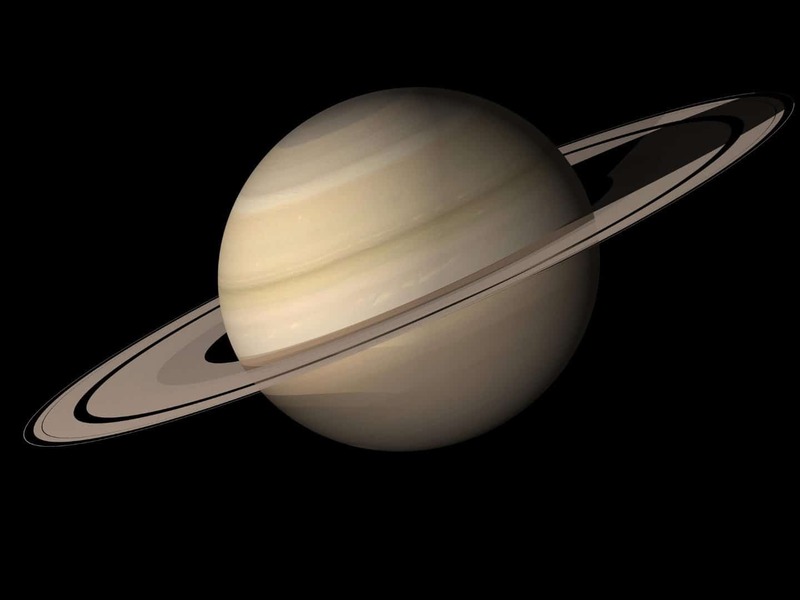 The density of Saturn, the planet, is so low that it can easily float on water if there were a body of water large enough. Imagine seeing a planet floating by the next time you go surfing? 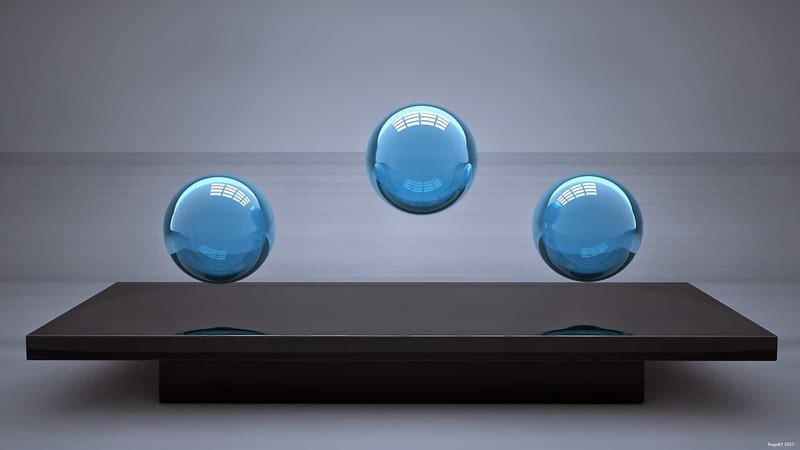 Did you know that a ball of glass that is hard enough to not crack will bounce more than a rubber ball? Try bouncing a marble and a rubber ball to check this out. 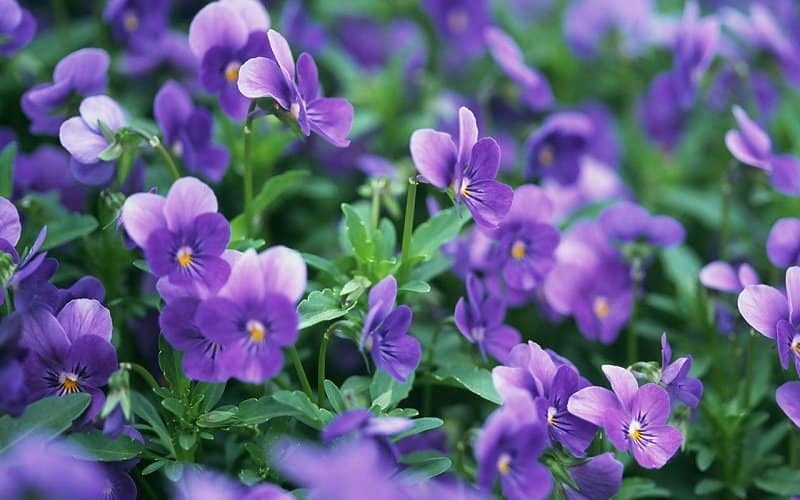 Did you know that violets can brainwash you? Every time you smell a violet, the scent being released comes from a compound called ionones. This compound forces your brain to shut off your scent receptors, so you end up immediately forgetting the smell of the violets. This is why every time you smell a violet, you are literally smelling it again for the first time. 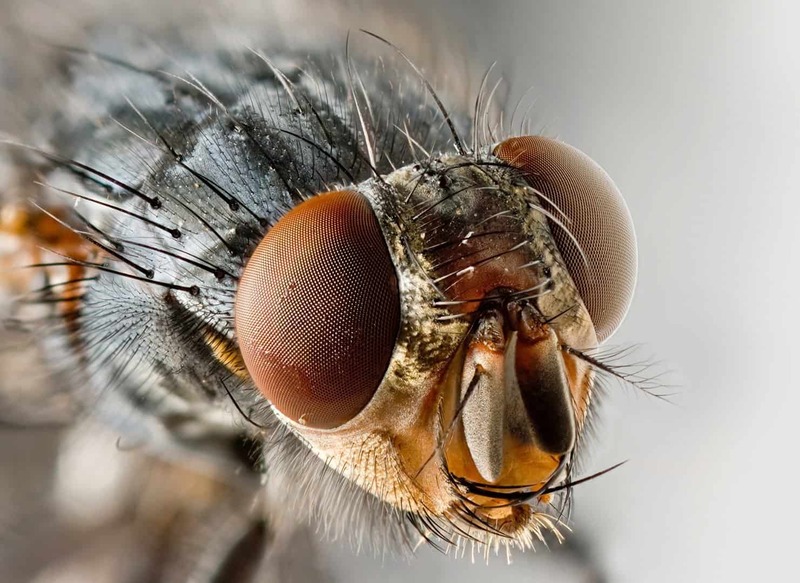 Small insects are actually supposed to perceive time much slower than the rest of us. This is why we appear to be travelling much slower to them, and even though their lifespans are very short to us, it must seem fairly long to them. 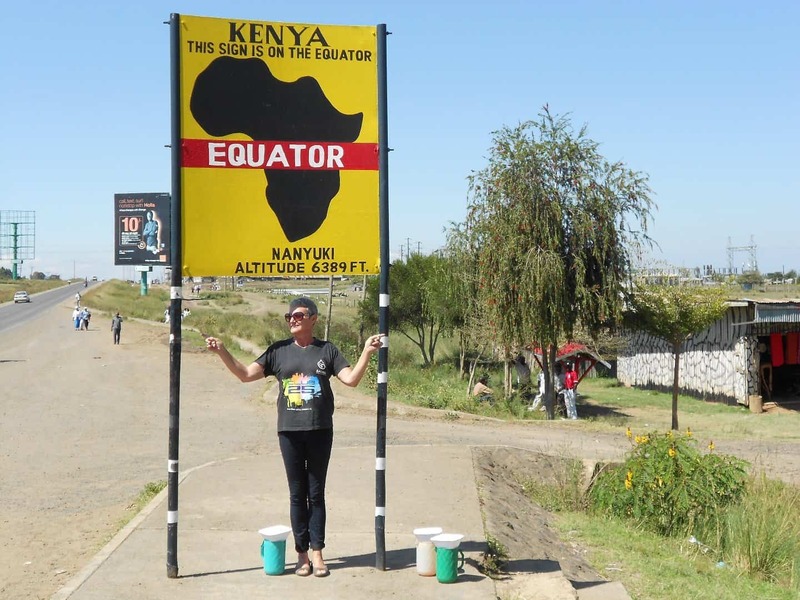 When you stand still near the equator of our planet, you are actually spinning around in space at the speed of 1,000 miles per hour. Make sure you hold on to something, just in case someone turns off the gravity. Yes they may sound like the simplest tongue twister in the world, but it is actually a reality. Water does fall down in certain parts of large bodies of water because cold water is much heavier than warm water. 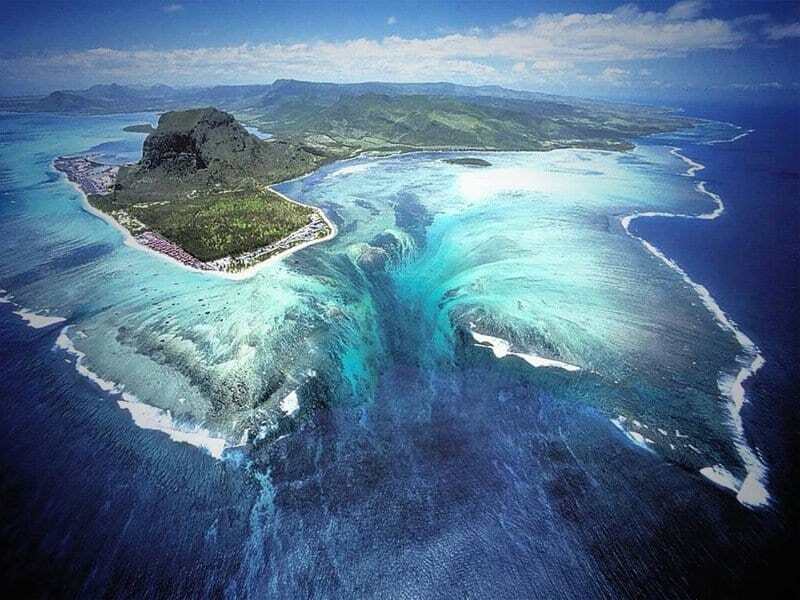 This picture taken in Denmark Strait Cataract is a perfect example of a underwater waterfall.